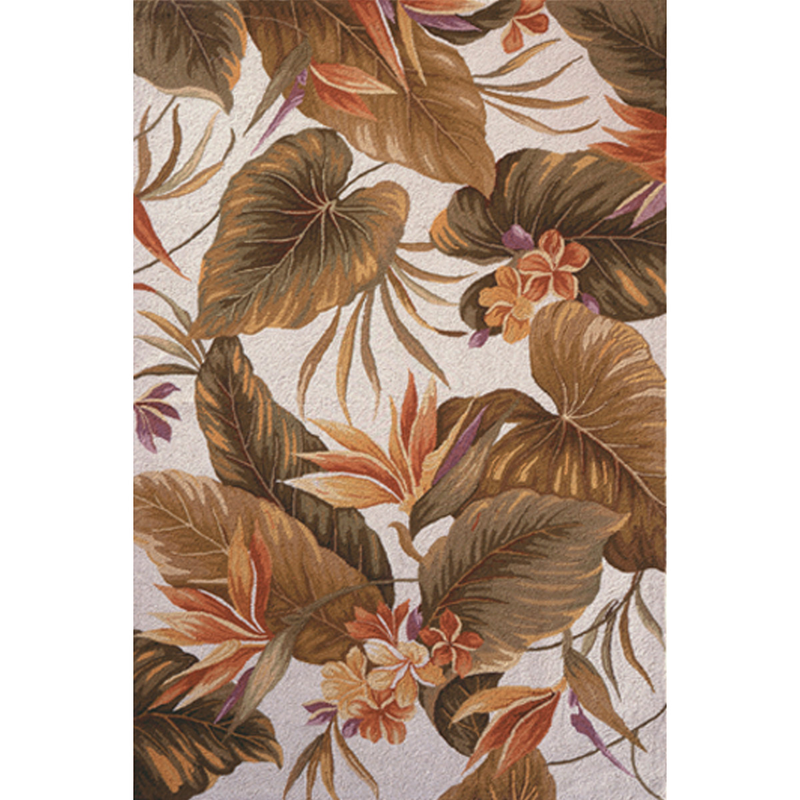 Create a tropical atmosphere in your sunroom with the Colonial Ivory Tropical Paradise Rug - 4 x 6. This nautical area rug features flowers and palms on an ivory background for defining style. For many more products, we invite you to take the time to browse our entire assortment of coastal area rugs at Bella Coastal Decor today.